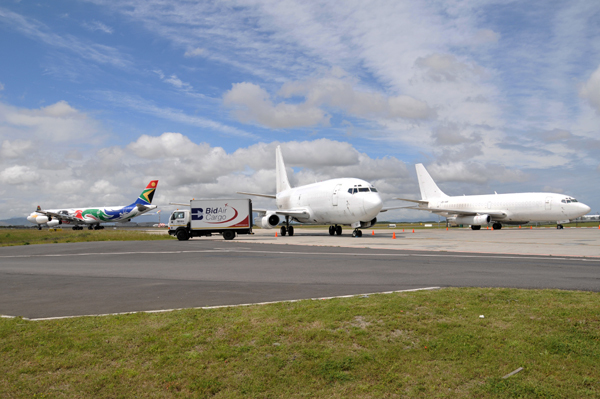 Aviation Safety and Quality Solutions is delighted to welcome SA Express Airways as our new customer. ASQS is happy to announce that we successfully completed the integration between the Flight Data Monitoring (FDM) software POLARIS and IQSMS. The Georgian ANSP company SAKAERONAVIGATSIA Ltd. implemented the IQSMS standard set up to further enhance its Safety- and Risk Management. 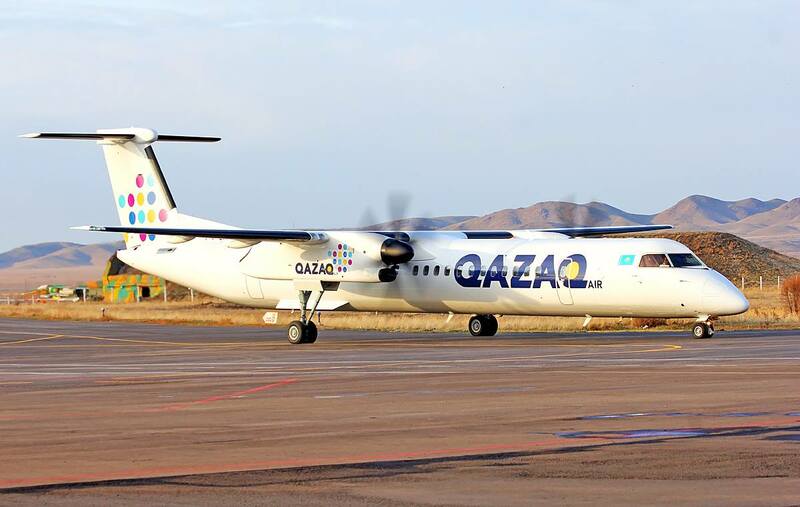 ASQS is pleased to announce that Qazaq Air – Kazakhstan’s domestic regional airline – has implemented IQSMS to further improve their quality and safety measures. Aviation Safety and Quality Solutions is proud to announce that BidAir Services and BidAir Cargo have signed for IQSMS. 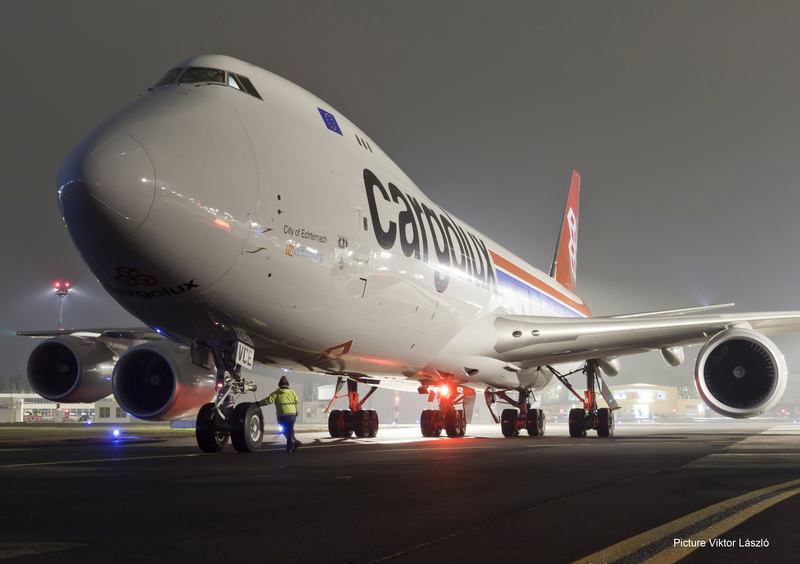 Europe’s biggest all-cargo airline Cargolux is implementing the web based SMS software IQSMS. The company is implementing four IQSMS modules including the relevant offline applications for iPads. Thai Airways International (trading as THAI), the flag carrier of Thailand and a founding member of Star Alliance, has implemented IQSMS as its new Safety-, Risk- and Compliance Management system software. THAI is the 4th Star Alliance member airline working with IQSMS.